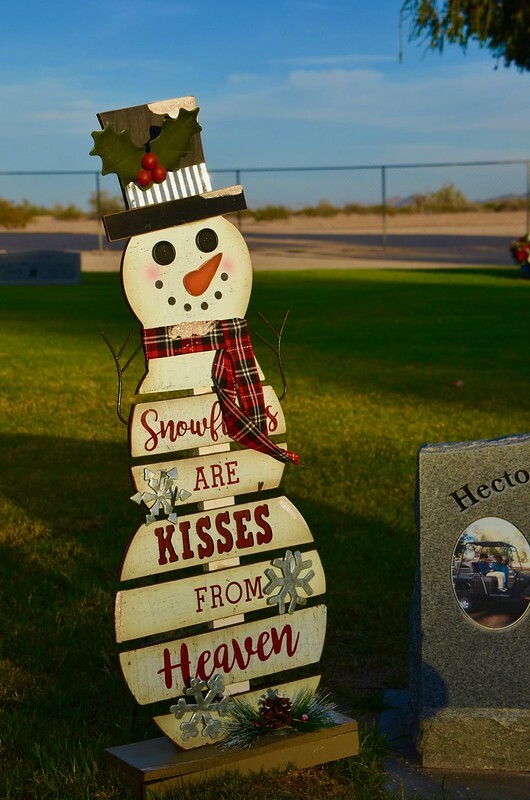 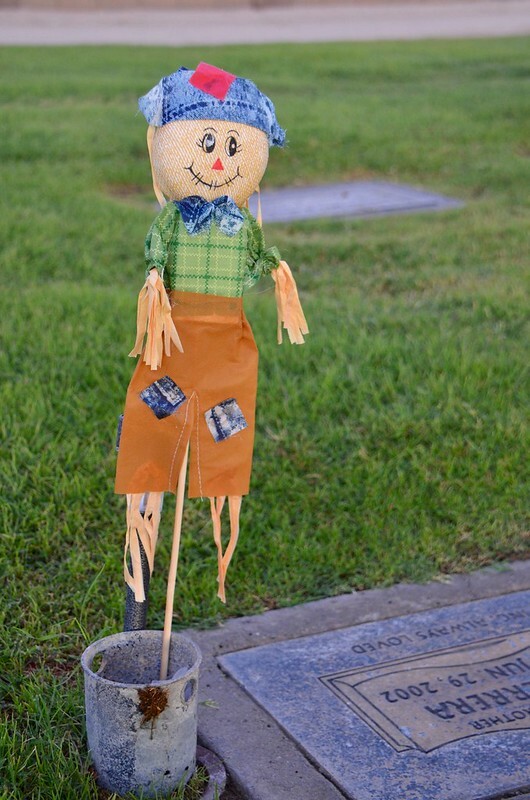 Whimsical decoration on a grave, Wellton Memorial Cemetery, Wellton, Arizona. 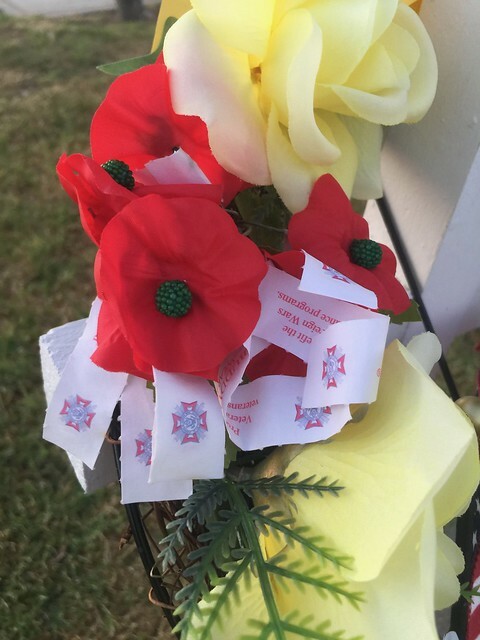 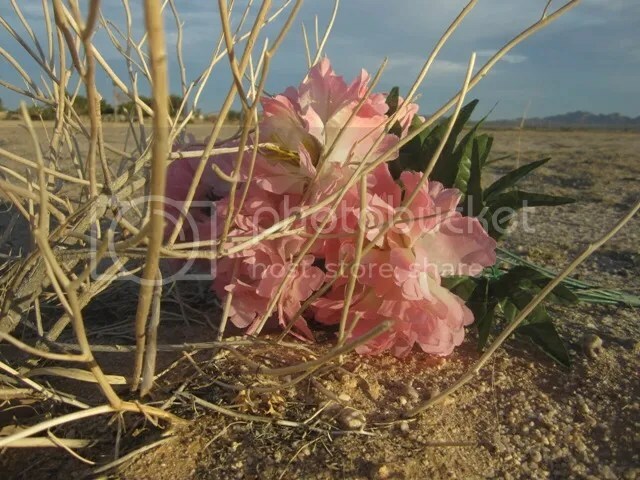 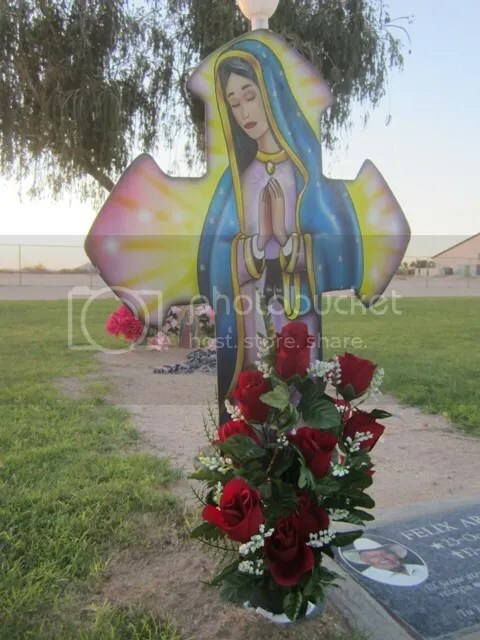 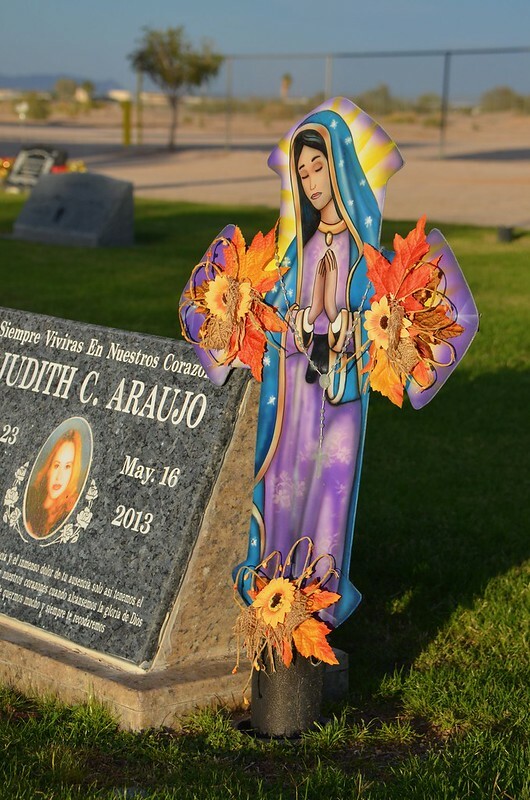 A silk flower has escaped from a grave at Wellton Memorial Cemetery, Wellton, Arizona. 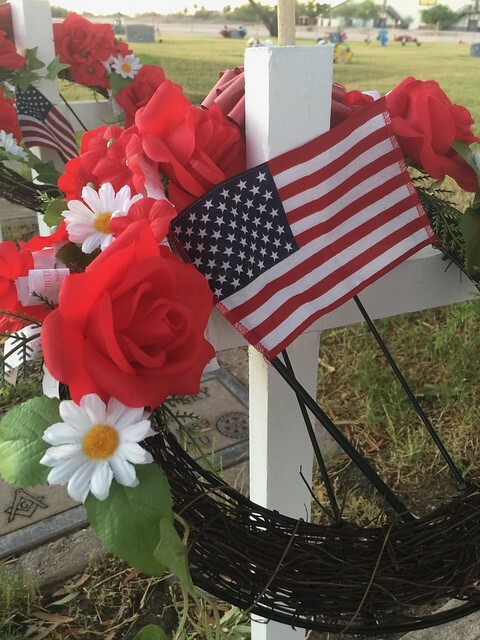 Memorial Day poppies decorate a veteran’s grave, Wellton Memorial Cemetery, Wellton, Arizona. 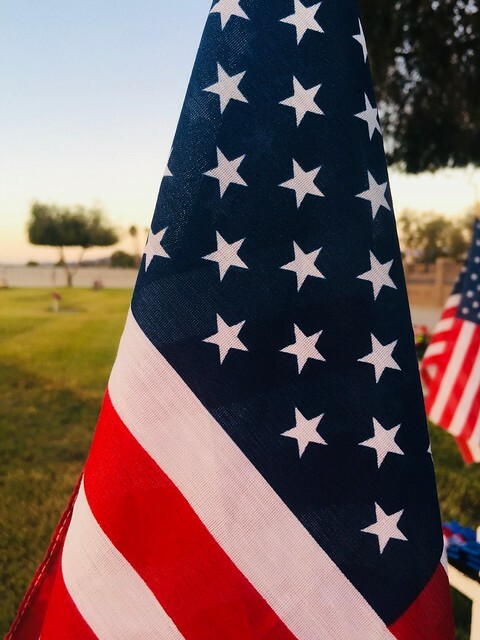 A veteran’s grave decorated for Memorial Day, Wellton Memorial Cemetery, Wellton, Arizona. 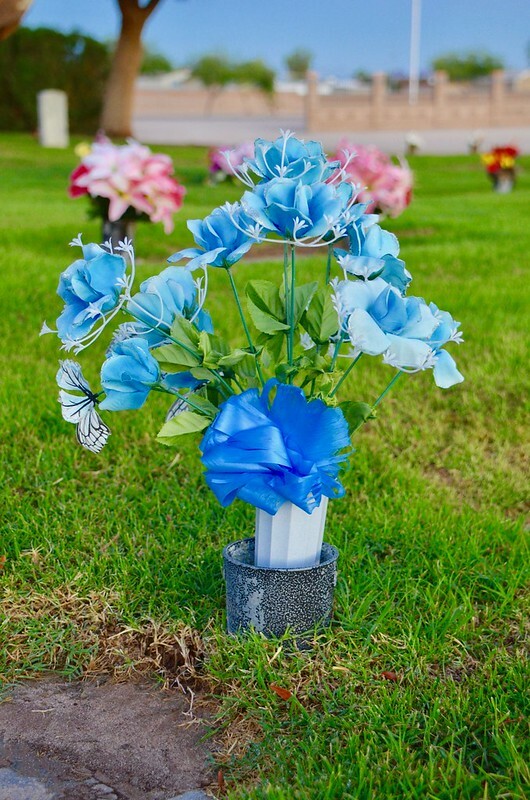 Brings good news bye and bye. 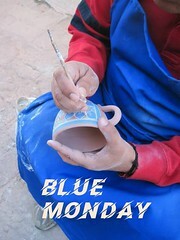 Will bring a new display.